Nokia’s high-end Windows Phone devices received widespread acclaim for their stellar camera performance in the past. The Zeiss-branded camera setup of the Lumia smartphones was complemented perfectly by the camera app which offered pro-level manual controls, something no smartphone brand offered back then. At its press event at MWC 2018, HMD Global announced that the Nokia Pro camera app will make a triumphant return, and will be available on all Nokia smartphones with Carl Zeiss optics. The newly announced Nokia 7 Plus and the Nokia 8 Sirocco are the first devices to feature the Nokia Pro camera app, as they are equipped with Zeiss-branded sensors. 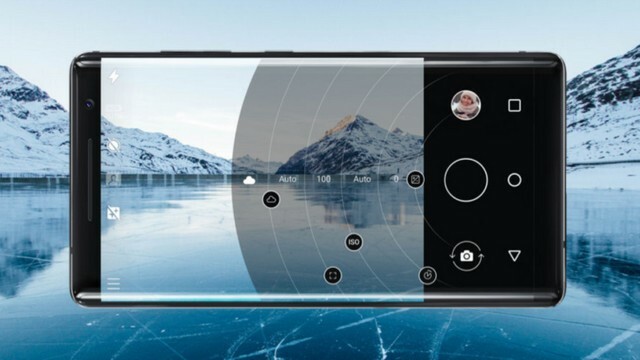 However, it was not revealed whether previous-generation Nokia smartphones like the Nokia 8, which also comes with Zeiss optics, will get the camera app. Well, the Nokia Pro camera app is definitely coming to the Nokia 8, and the same has been confirmed by HMD Global’s Chief Product Officer, Juho Sarvikas. 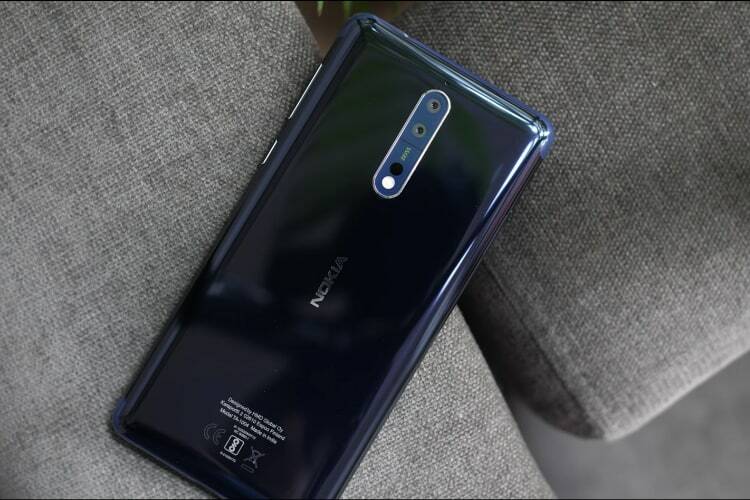 Now that the app’s arrival on the Nokia 8 has been confirmed, it remains to be seen what improvements it brings to the Nokia 8’s camera performance, however, a release timeline is not known. Despite its impressive hardware and promising camera set-up, the Nokia 8 has been slammed by experts for its sub-par camera output. The Nokia Pro camera app will let users play with variables like ISO, shutter speed, exposure, etc. and will also introduce some software tricks to improve camera performance. I have used Lumia smartphones in the past and loved the camera UI as well as the manual controls, which certainly plays a role in improving the quality of shots taken by the smartphone. Here’s hoping for the Nokia Pro Camera app to enhance the Nokia 8’s imaging output.